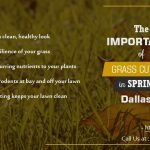 Proper lawn care maintenance isn’t as easy as people think, especially here in the Dallas, Garland and Plano areas. 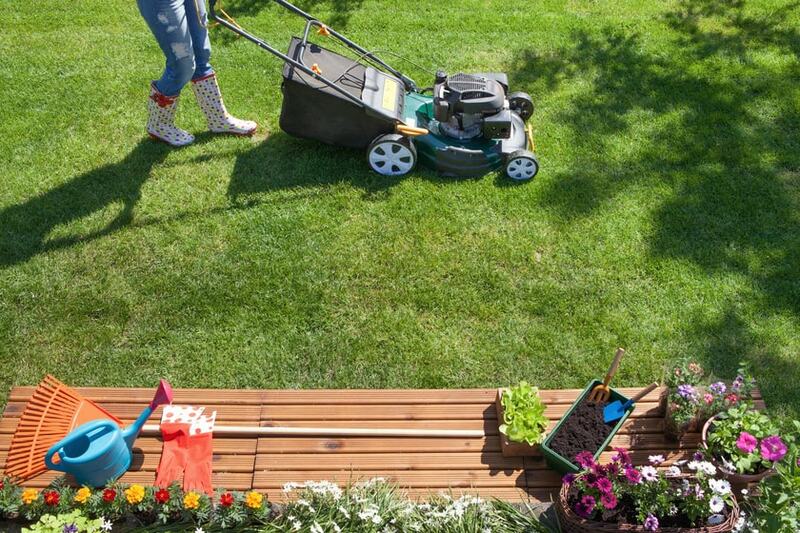 Most lawn owners are focused only on what their lawn looks like – they usually aren’t cognizant of the fact that what they’re doing could potentially be very harmful. 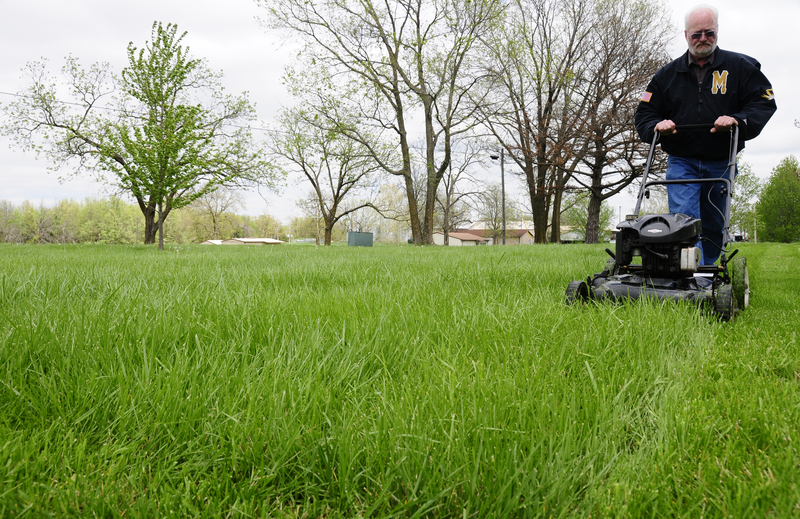 Here are 5 common mistakes most people make during their lawn care maintenance. We have gone over this before in previous blog posts, but we can’t emphasize it enough: mowing your lawn to the right height is imperative. Not only can a short lawn become dried and stressed due to exposure to the sun, it also become more susceptible to weeds, insects and diseases. As a general rule of thumb: don’t cut more than 1/3 off at a time. 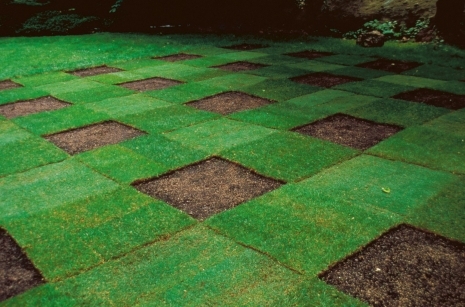 Healthy soil is absolutely crucial when maintaining and growing a beautiful lawn. 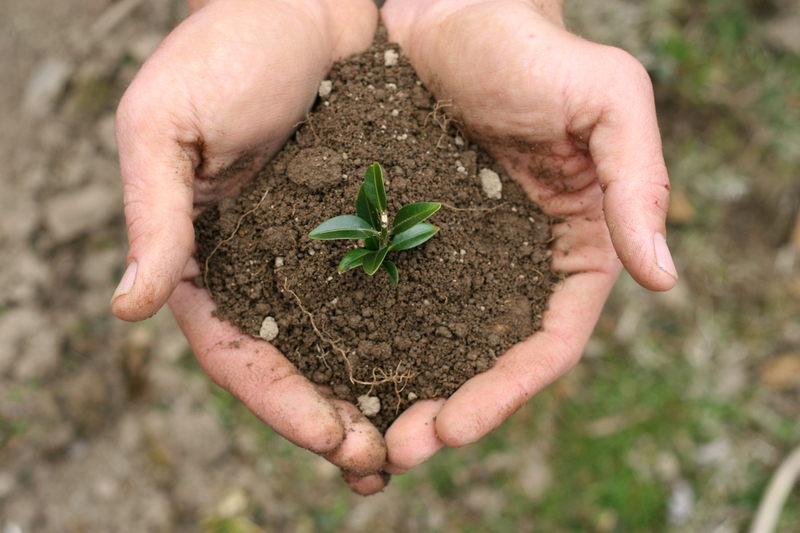 Healthy soil fosters a strong root system; without strong roots, a lawn will never reach its full potential. The composition and mineral make up of your soil is rarely perfect, but some minor amendments are often all it needs to flourish. Checking for nutrient deficiencies and soil compaction is the best way to foster growth early and often. Over-watering may be our most common lawn care maintenance mistake. Many lawn owners, upon seeing their grass shrivel up during the summer, start thinking that their grass is dying and that the best course of action is to give it a lot more water. Remember: it’s normal for grass to go dormant during certain seasons. 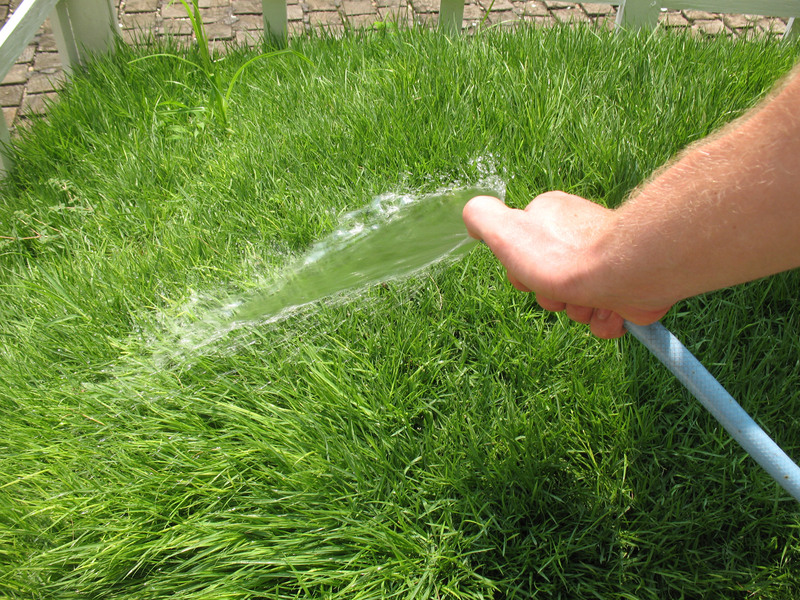 Increasing your watering levels will only hurt, not help your grass. Many lawn owners don’t even know what kind of grass they have, let alone what type is best for their geographic region. It is important to remember that all grasses are different, and require different weather conditions and soil to thrive. 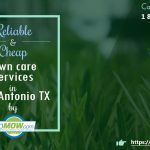 Contact GoMow, your Plano, Garland or Dallas lawn company of choice, for more information about what grass is best for our region. Our final misconception brings us to fertilization. Like everything else, there are a number of factors that go into proper fertilization. You need to apply the right amount, the right mixture, and during the right time of the year. Questions about what fertilizer you should use for your lawn? Contact GoMow’s lawn care service today. While all these things are important, they represent only a small portion of what you can do to make your lawn look the best on the block. What is the best way to ensure this, though? 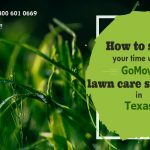 Contacting GoMow, your go-to lawn care service company for Plano, Garland and the Dallas areas.